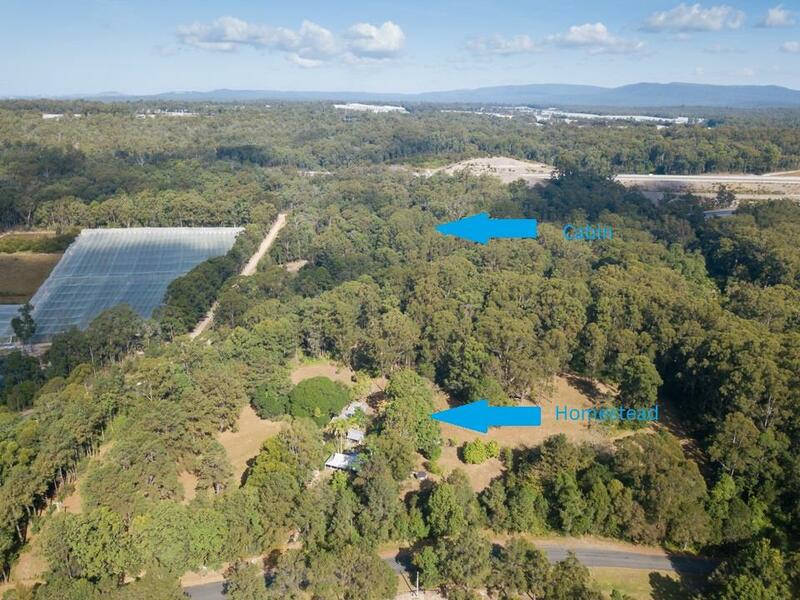 Perfect opportunity to secure your own piece of paradise. 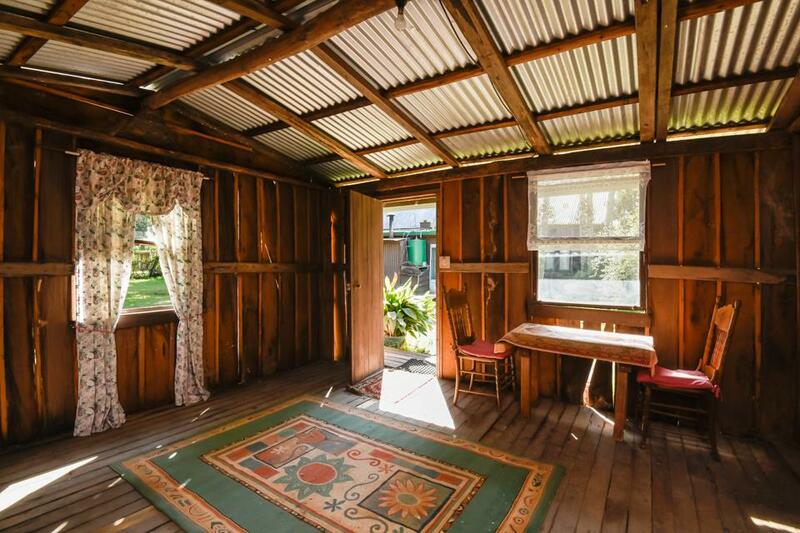 Step back in time and enjoy this charming country cottage, surrounded by a scenic natural bush setting. 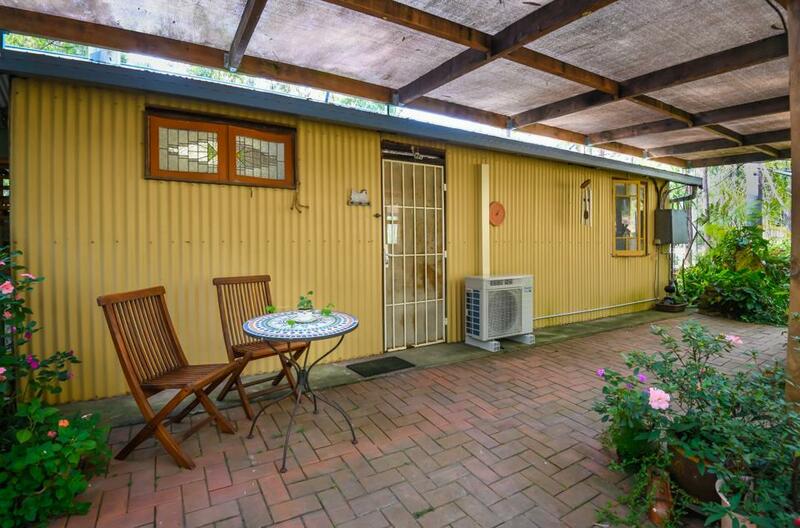 Perfectly located only a short 5 minute drive to Corindi Beach. 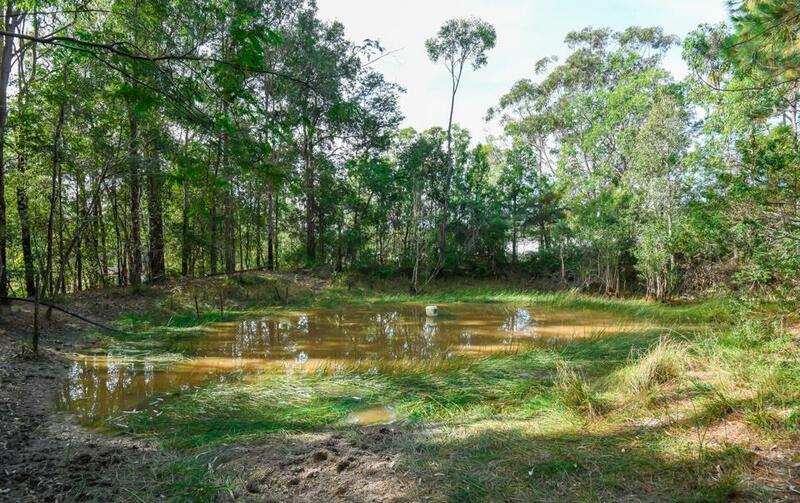 Ideal for the nature enthusiast, horse lover or hobbyist, this property offers so much potential if you are looking for a tree change. 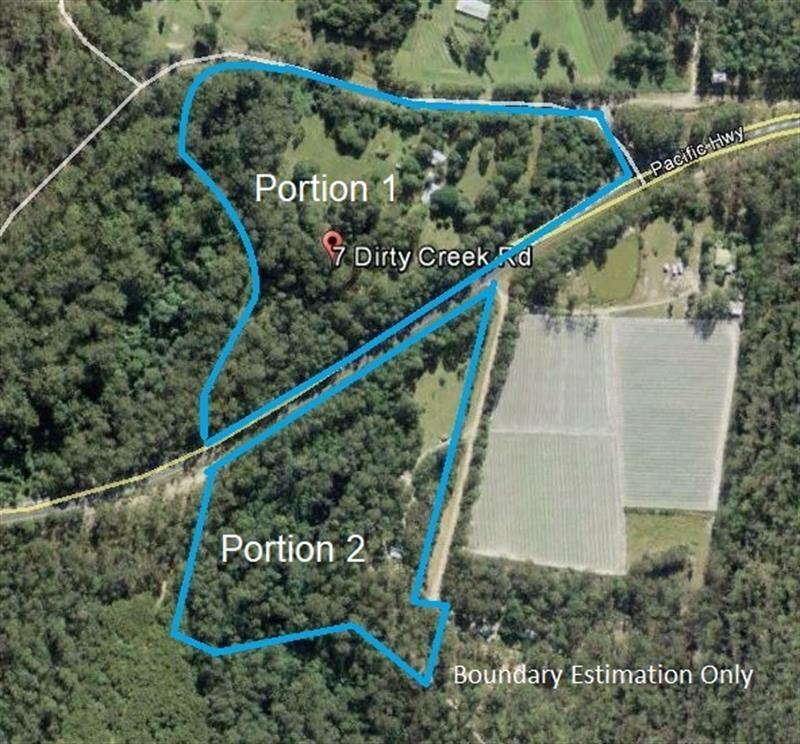 The property is spread over 2 portions of land and is divided by Solitary Islands Way however, comes under the one title. 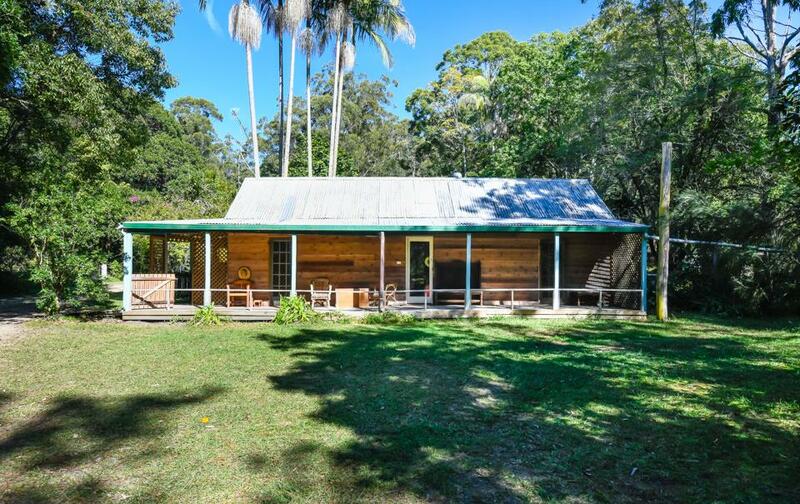 Located on Portion 1 is the original western red cedar homestead with 2 bedrooms, north facing verandah, studio, storage, stables, dam and paddocks. 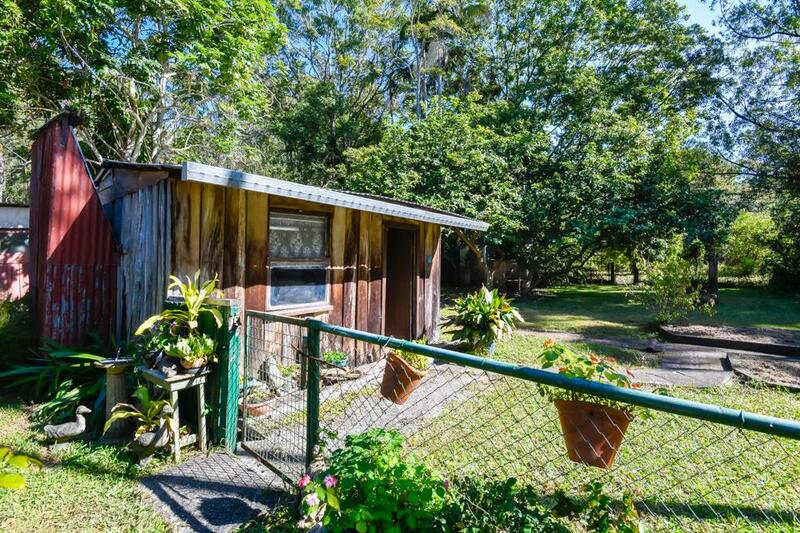 Portion 2 offers a character filled 1 bedroom guest accommodation/studio complete with wide front and back verandahs overlooking beautiful bushland. 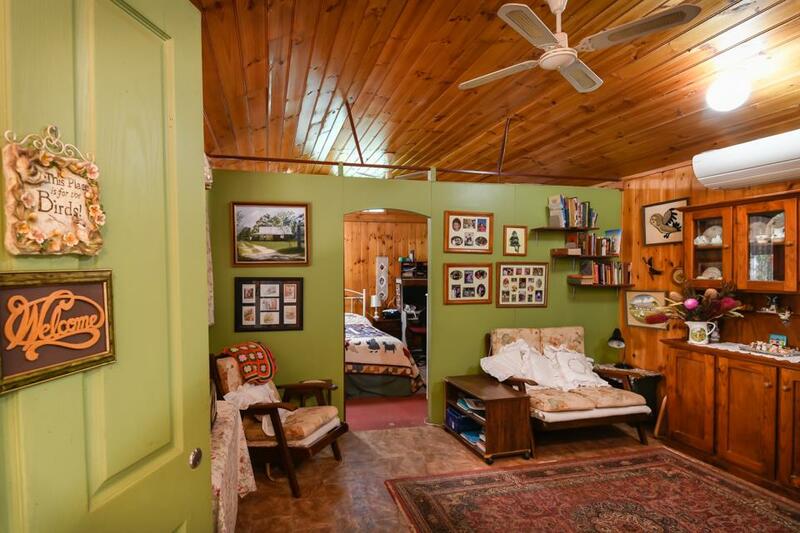 Storage room, bird aviaries and dam. Both portions are connected by an underground tunnel and border a seasonal creek. 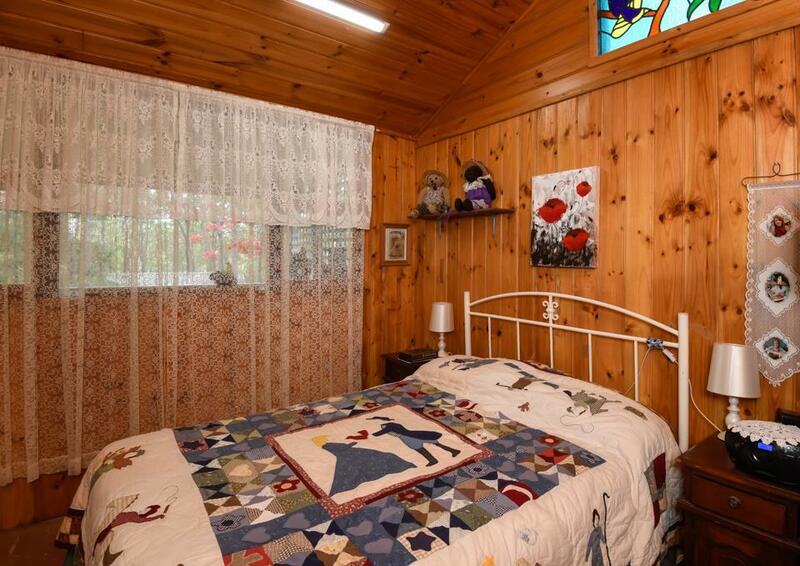 You are within close proximity to Newfoundland & Barcoongere State Forests & Yuraygir National Park. 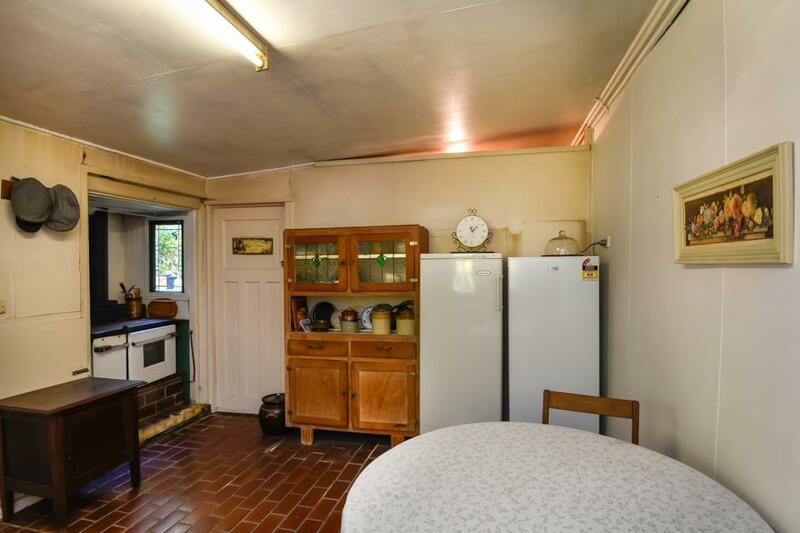 There is an array of mature fruit trees throughout the property. 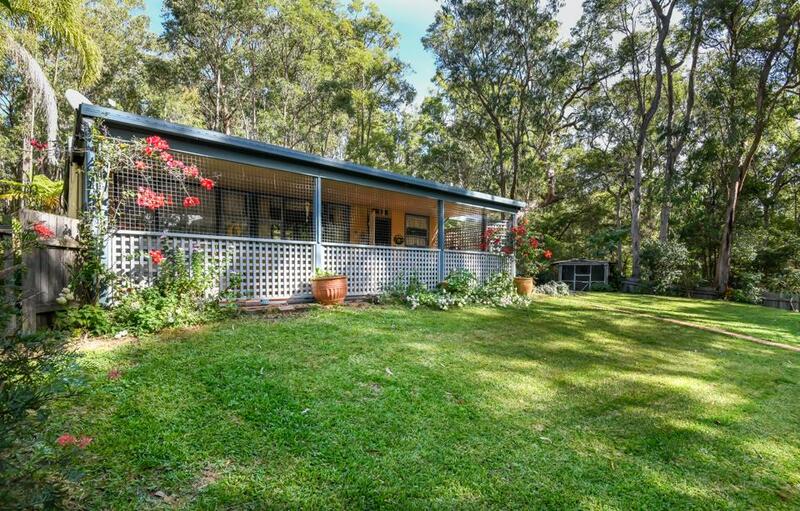 Beauty of this property is that it is only a 20 minute drive to Woolgoolga or 30 minute drive to Grafton. 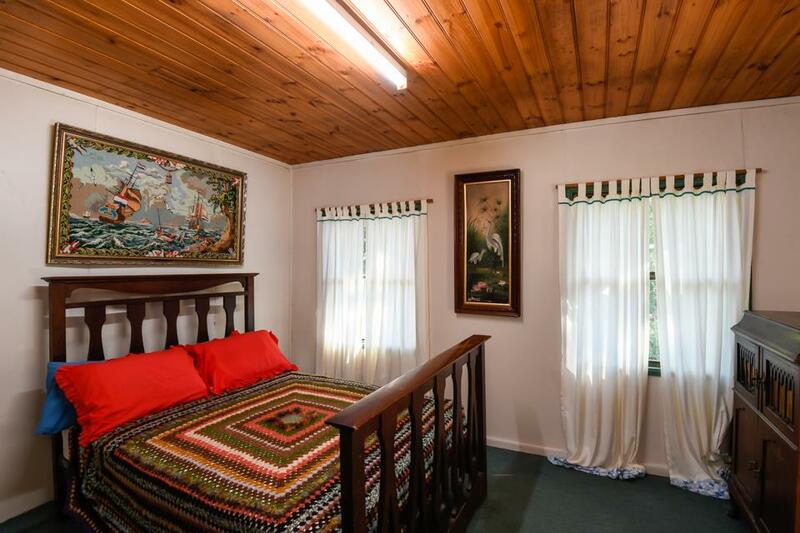 It definitely appeals to the nature lover with the Yuraygir National Park and State Forest with various bush trails close by. 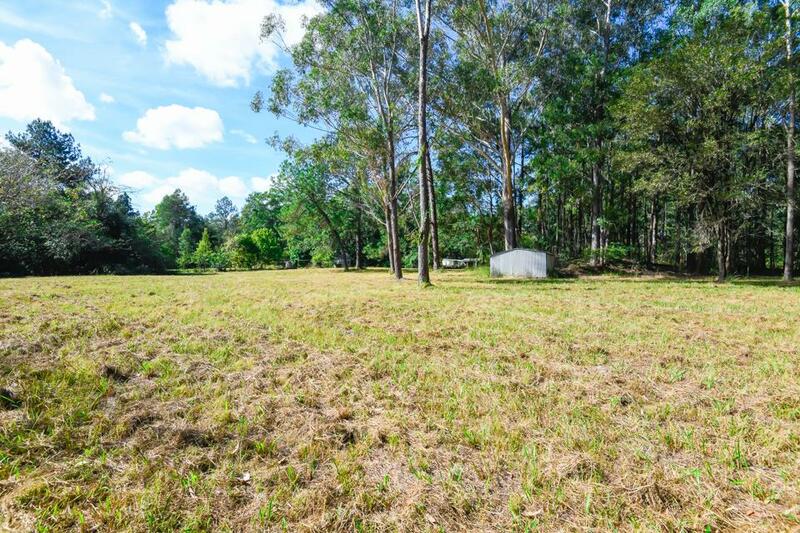 Dear Jody, I am interested in 7 Dirty Creek Rd, Dirty Creek, NSW 2456, Listing Number 2780445 which I found on http://woolgoolgarealestate.com.au.